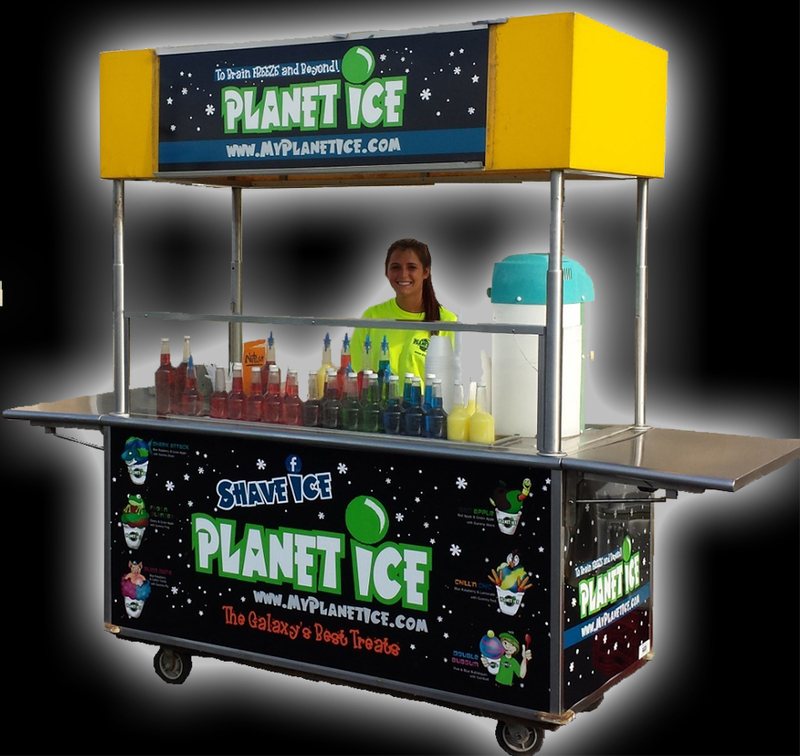 Treats Your Way at My PLANET ICE! At your next party or special event, enhance the menu with the "Galaxy's Best Treats"! Planet Ice is now reserving dates for our mobile opperation.